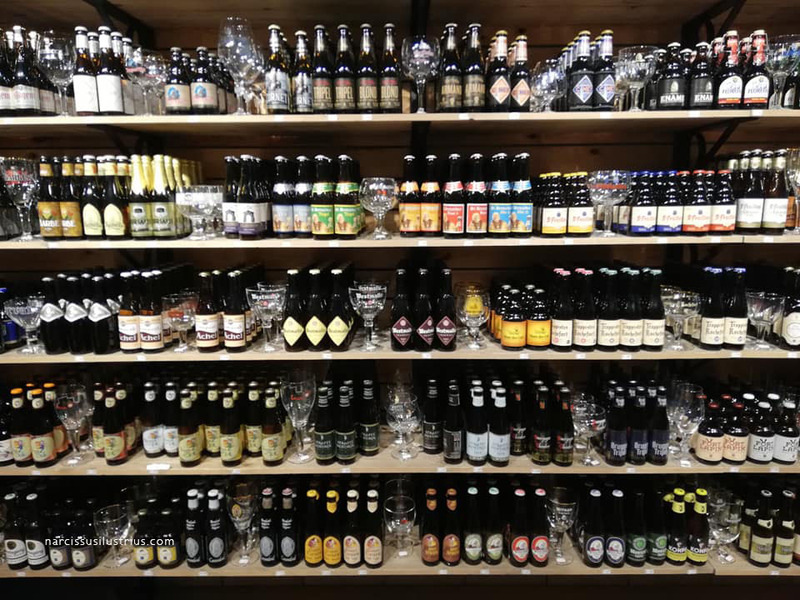 There is a paradise on Earth for those who love beer…it’s called “the Bottle Shop” and you’ll find it in Bruges. The amount of beer/drinks sorts is simply mind-blowing. Just take a look at their shelves and you’ll be amazed. I’ve spend almost an hour studying some of the beer brands labels and design details unveiled on each bottle. 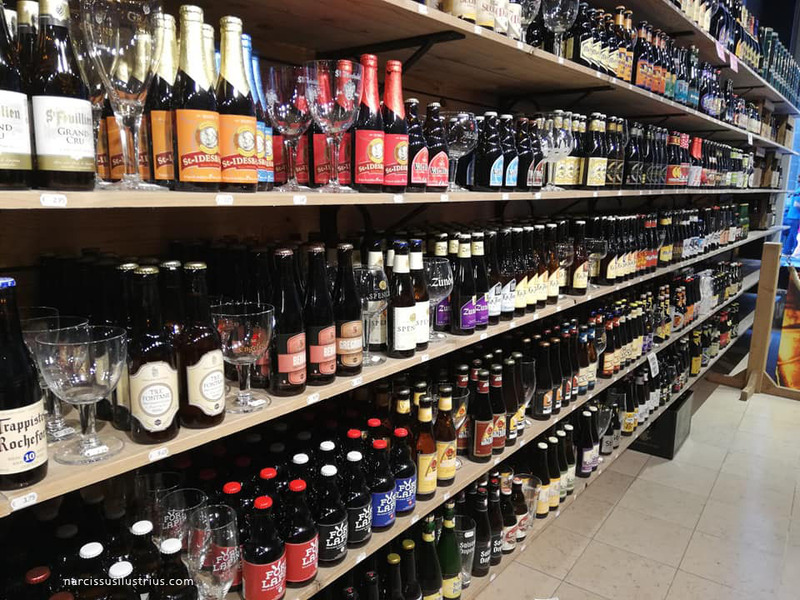 At the bottle Shop you’ll find not only Belgian beers, like blonde pale ales and lambic beers, but all sorts of beer-related liquors from all over the world. This is a shop which represents to the fullest, the immense Belgian legacy in beer making (since the 12h century). Beer is more than a beverage, it’s a craft and an art form. After you’ll visit this place, you’ll have the same conclusion, because beer my friends is…an ancient institution.